The PhD® Outdoor Light micro is made for the trail. 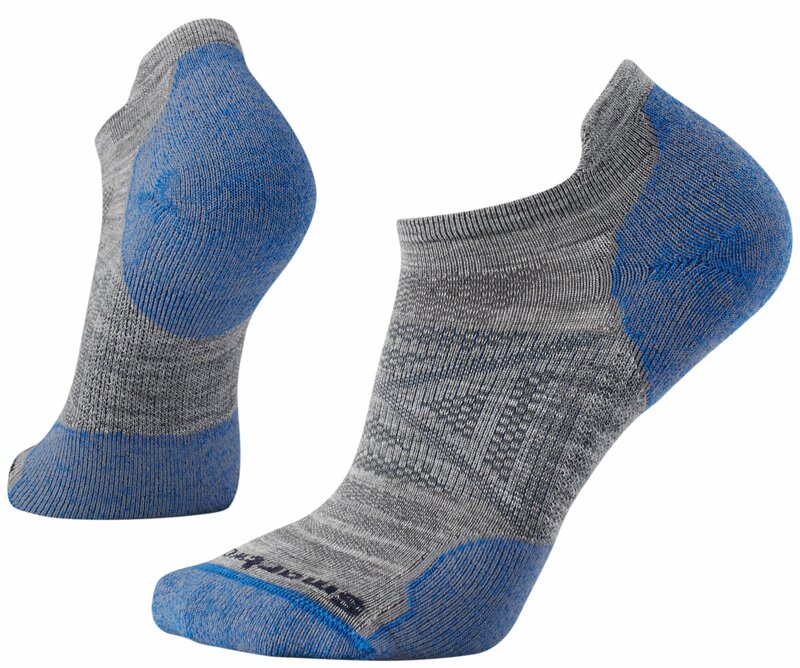 Featuring Indestructawool™ technology for ultimate durability, Smartwool designed this sock to outlast your greatest adventures. And with features like mesh zones for maximum breathability, a Virtually Seamless™ toe and the power of Merino, they’ll help keep you comfortable every step of the way. A micro height barely shows above low trail shoes while the women’s-specific fit provides an overall slimmer fit and narrower heel.